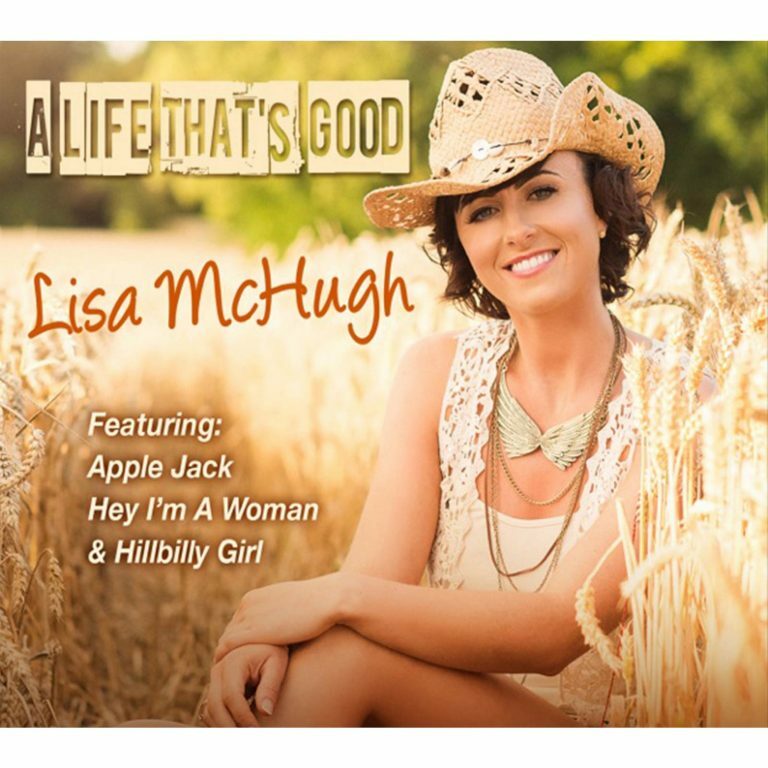 Lisa McHugh returns with her new studio album ‘Who I Am’. 13 Tracks including the popular new single ‘Girl With The Fishing Rod’. This will be Lisa’s 7th album and she is going from strength to strength with a hugely successful UK tour ongoing! Lisa has also recently being voted Female artist of the year at the inaugural RTÉ Irish Country Music Awards. 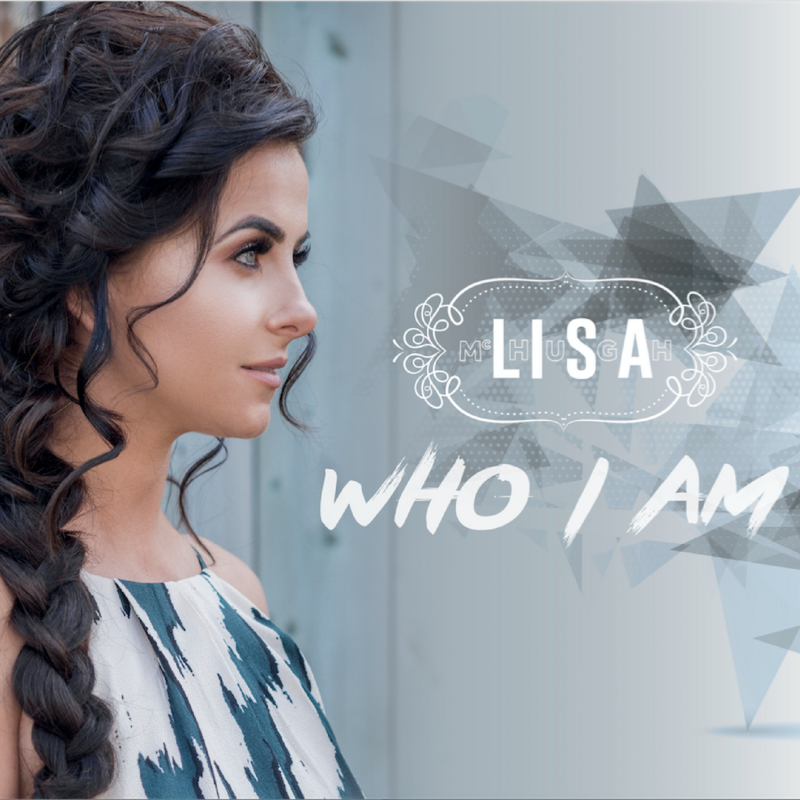 Lisa McHugh ‘Who I Am’ is released on the Sharpe Music Label on Friday 6th October 2017.